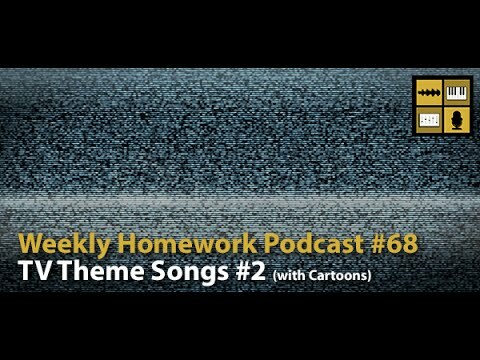 This week, I have two songs featured in the Computer Music Academy (CMA) Weekly Homework Podcast #68. This week we're taking it back to the Living Room and revisiting 2 of 2013's best assignments. Welcome back to TV Theme Songs… Now with Cartoons! There's one (or two) of three paths to be taken. 8 brave contestants have stepped up. Will that meet the challenge? Press play and find out.